Fiona is one of our Senior Physiotherapists who is experienced across numerous clinical areas. 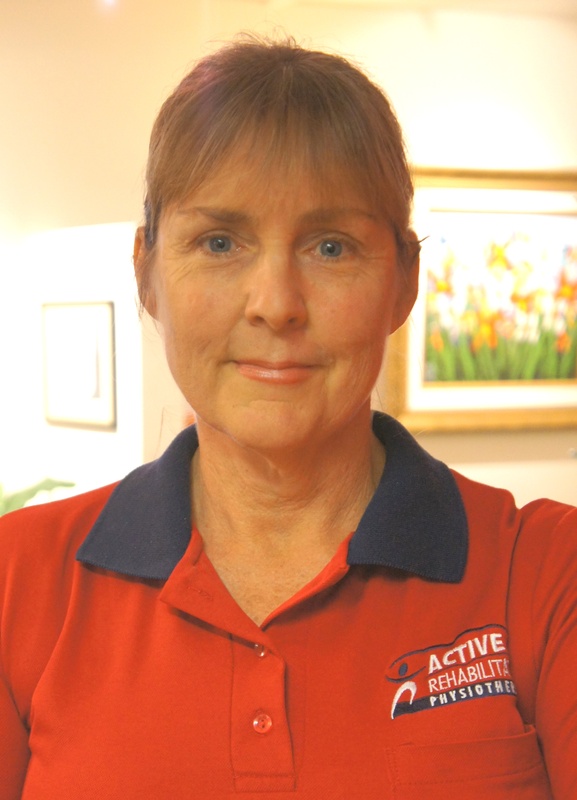 She has two main roles at Active. Firstly, Fiona is an Outpatients Physiotherapist providing physiotherapy for children with bladder and bowel problems in the Mars Clinic. Secondly, Fiona is our Clinical Education Coordinator which involves the organisation of our team to provide clinical placements for final year physiotherapy students as well as direct supervision of students herself. In the past, she has worked in all our areas of physiotherapy services for hospital inpatients and brings a wealth of knowledge, wisdom and empathy in both treating her patients, and in mentoring her students. Fiona has a wide range of experience, including the areas of intensive care, medical, surgical, orthopaedics, oncology, ante- and post-natal physiotherapy and paediatrics in the acute hospital setting. She has also worked as a member of a multi-disciplinary team in the areas of amputee, neurological and orthopaedic rehabilitation. Fiona holds a Bachelor of Physiotherapy from the University of Queensland. She has extensive experience in the acute and rehabilitation hospital environment having worked for numerous years in public and private hospitals in Brisbane, Melbourne, Townsville and country Victoria.